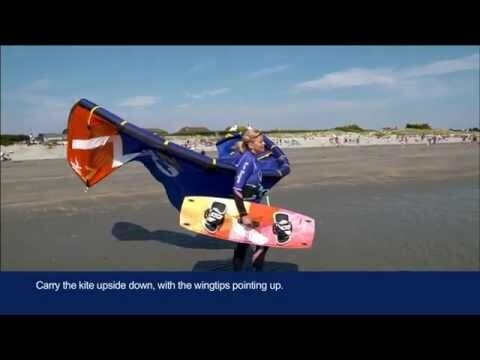 Kitesurfing is a really technical sport, there are some basic tricks and abilities you need to know to start riding. 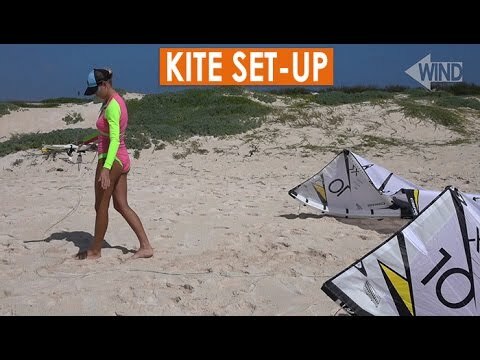 One of the most important things even before hooking yourself to the kite, is understanding the security systems included on your kite. 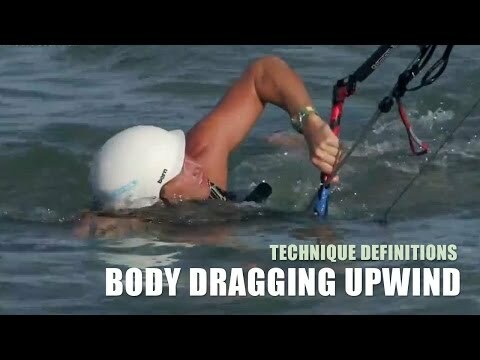 Understanding how a kite behaves on the wind is the core of this sport, spend as much time as you can training with a small time on the beach. 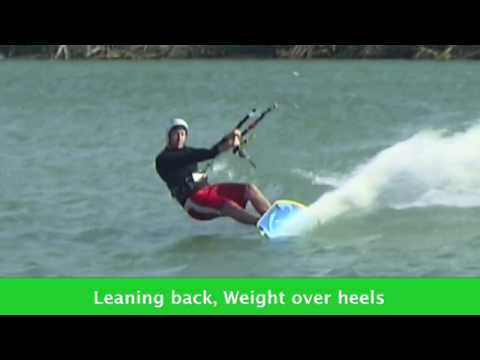 Even we always try to kitesurf with friends there are some required techniques like the body drag, or the self rescue. This will seem trivial at the beginning, but you'll spend lots of hours until you get the perfect position to ride on top of your board.